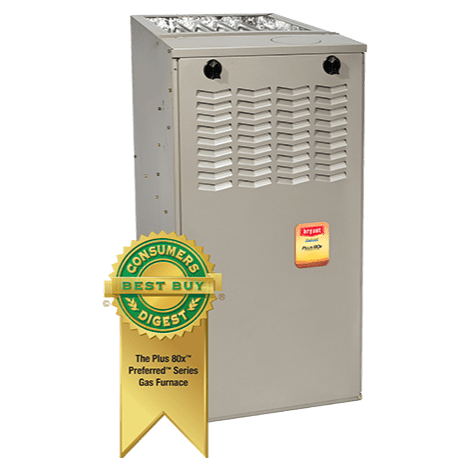 To get the perfect combination of comfort features and energy efficiency for your home, take a look at these all-star gas furnaces. From the top-of-the-line Evolution® 987M through the solidly built Legacy™ line furnaces, Bryant® furnaces perform. 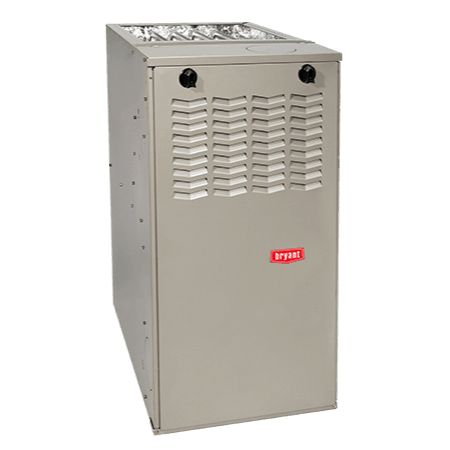 Evolution® Series Gas Furnaces provide quiet, smooth, whole-home comfort. 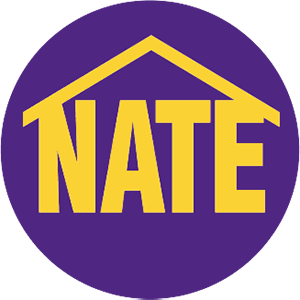 You’ll hardly hear it running as you get cozy with up to 98.3% AFUE savings. Features including variable speed airflow or Perfect Heat® technology can keep you comfortable year round. Experience outstanding wintertime comfort and savings from a Preferred™ Series Gas Furnace. The ultra-quiet performance and consistent airflow from these units can reduce hot and cold spots throughout the home. 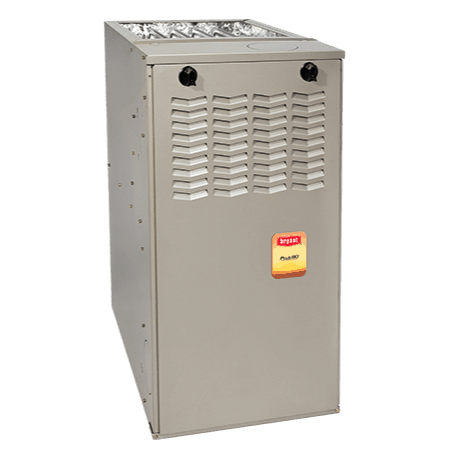 These furnaces offer superior summer humidity control, in addition to consistent warmth all winter long. Let the Preferred Series be the focal point of your year-round comfort. Pamper yourself with superior comfort and consistent temperature control. For the ultimate in quiet efficiency, the Model 987M warms your winters with up to 98.3% AFUE efficiency. You'll also experience the additional benefit of summertime humidity control through variable speed airflow. Enjoying energy-wise comfort is now easier than ever with our Model 315A gas furnace and simplified system control. You'll have the cozy and consistent comfort of variable speed operation with a furnace that is extremely efficient in its electrical use year round. During the summer months, variable speed airflow also provides enhanced comfort through humidity control. Perfect Humidity® technology ensures optimal summertime cooling dehumidification when system components include multi- and variable-speed cooling products. Relax and enjoy your winter refuge with exceptional comfort and savings. The variable-speed Model 926T delivers evenly controlled airflow and a significant reduction in temperature swings . 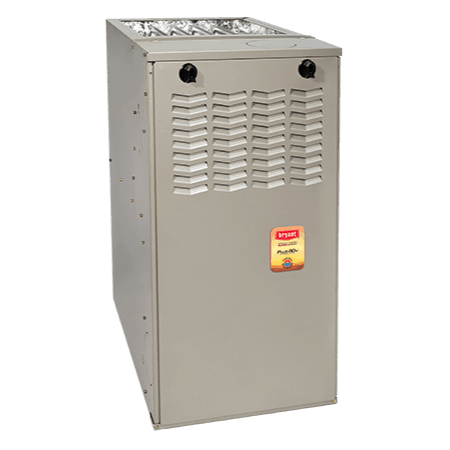 As the focal point for year-round comfort, this furnace offers enhanced summer humidity control capabilities as well. There's a reason people love our Preferred™ Series gas furnaces. Several reasons, actually – they’re energy efficient, whisper quiet and ultra-reliable. The Model 314A uses variable speed technology to achieve extra-consistent comfort during the colder months and squeeze humidity out of the air during the hotter ones. Warm your winters with quiet, reliable indoor comfort. 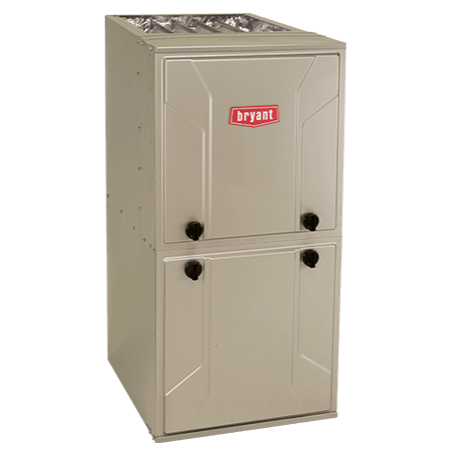 The multi-speed Model 313A provides better ventilation control all year long, and the ability to potentially increase the efficiency of your matched Bryant cooling. Quality, durability and comfort. That's the Bryant legacy, and that's what you get with our Legacy Line products. Our most energy-efficient model within this line,, the model 915S achieves up to an impressive 95% AFUE heating. With that kind of number, it's easy to see why we say Bryant does "Whatever it Takes™" to earn your trust. 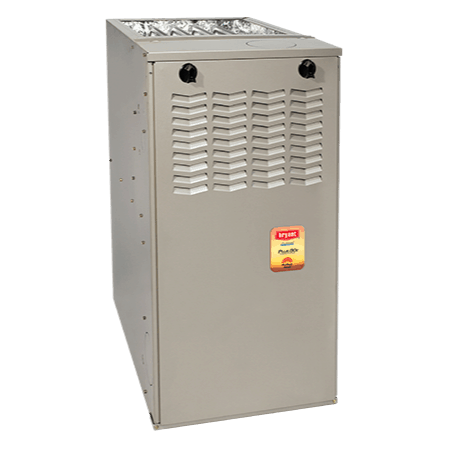 This furnace delivers reliable heating that's welcome in any home, especially yours. 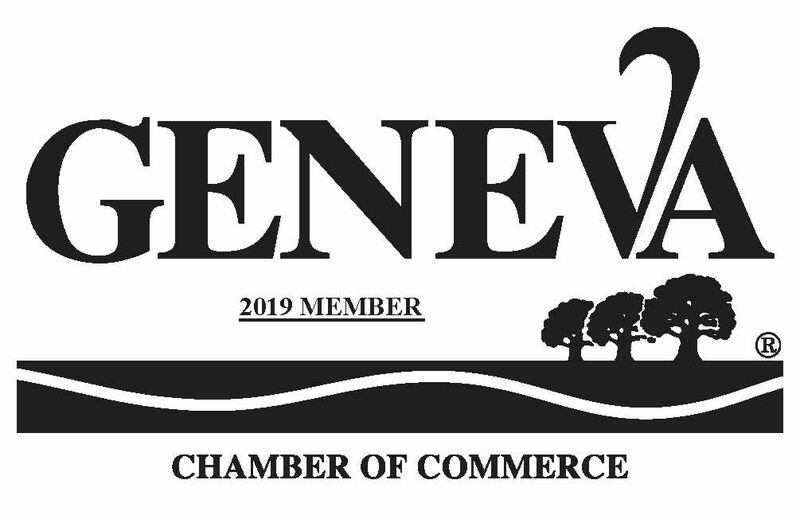 It's comfort you can count on from North America's most trusted name in heating, cooling and ventilation. 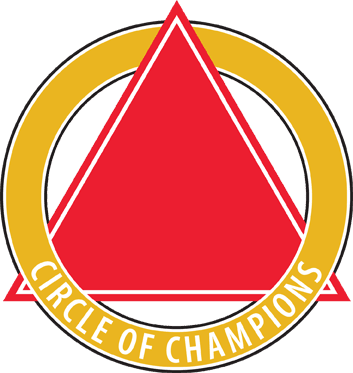 Join the ranks of homeowners who put their trust in Bryant for their indoor comfort needs. The Model 311A delivers solid, dependable heating with an added touch: -- Fan On Plus™ technology for enhanced control over constant fan airflow.